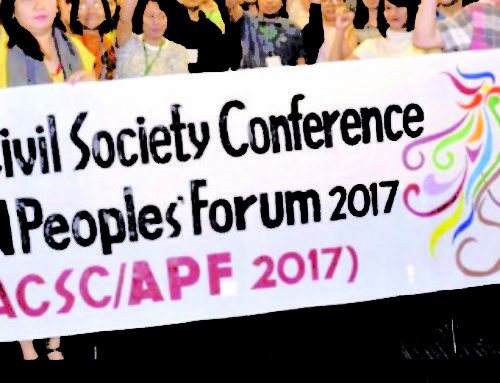 Reflections on solidarity, activities and accomplishments set the tone for the annual meeting of the Southeast Asia Women’s Caucus on ASEAN. 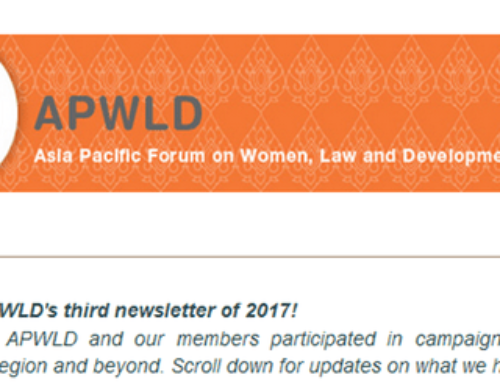 In just a short time, the Women’s Caucus (WC) has made a notable impact in advancing women’s human rights perspectives. Key achievements include a submission made to the ASEAN Commission for the Promotion and Protection of the Rights of Women and Children (ACWC) to influence its rules, procedures and work-plan. In the process of engaging with ASEAN, linkages are made between regional and national concerns. Some of the participants shared their testimonies in their ongoing struggles to address women human rights issues at national level. Cambodia was pleased to announce that national representatives are increasingly getting aware of the WC and its objectives regarding women’s rights. 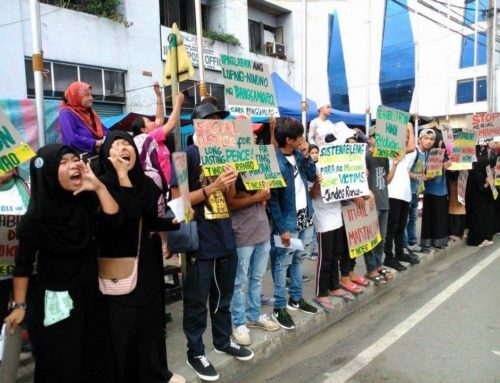 Additionally, in Indonesia strong lobbying efforts have intensified relationships with government officials, and in Timor-Leste, dialogues between government agencies and interest groups have taken place. Timor-Leste has been involved in the Women’s Caucus in the anticipation that it will soon be a member of ASEAN. The ASEAN Intergovernmental Commission on Human Rights (AICHR) is currently drafting the ASEAN Human Rights Declaration (AHRD). Seeing that this is the first time that a regional human rights document is being drafted, the WC made its submission of guiding standards and inclusions as to reiterate the adequate enclosures on women’s human rights in this historic document. Between the AHRD submission and dialogues with ASEAN officials, the WC has been recognized as a serious stakeholder in ASEAN. In a WC assessment group activity, the stronger relationship between regional and national women’s movements was cited as a positive development. During the three-day meeting, participants also looked back at how the Women’s Caucus has evolved in the past few years. Stations with dates in chronological order throughout the room saw an increase of participants at each time frame where previous events were collectively reminisced. During this annual meeting, the structure of the WC was also high on the agenda. The coordinating group was affirmed and includes APWLD, IWRAW-AP and the representatives of the three countries, which represent the past, present and future of the ASEAN chairship. The coordinating group plays a large role in strengthening members at national level. The WC activities and equality message are seeing a broader audience and as dialogue continues the women in the region are confident that the space for CSOs to engage with ASEAN will continue to develop. 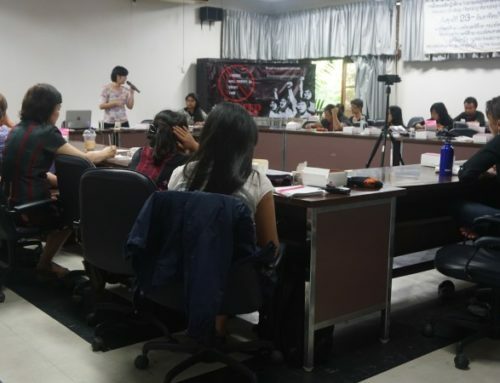 The annual meeting was organized and held by the Southeast Asia Women’s Caucus on ASEAN from November 23 to 25, 2011 in Bali, Indonesia.